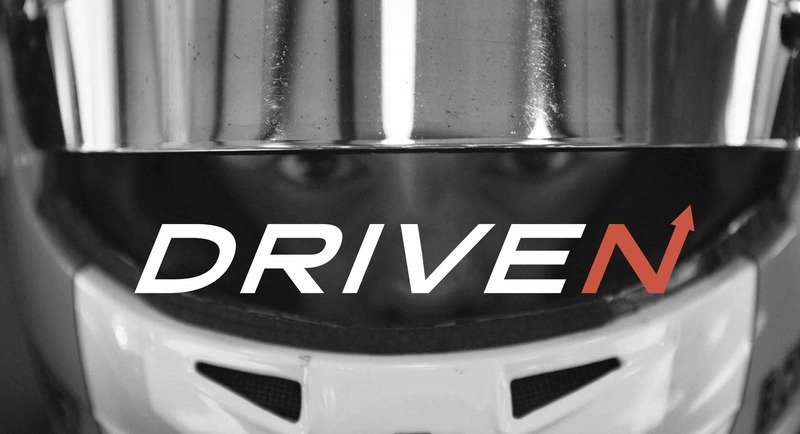 Driven, is the story a young racer's determination to make it to the top. The world of Autosports is incredibly competitive, and costly. The road to success is long, and winding, but Bryce Cornet and his family know that there is no substitute for dedication, and drive. Welcome to the Driven GoFundMe page! 100% of the support from this GoFundMe supports the film and its submission in multiple film festivals throughout 2018. The film will begin the submission process for multiple festivals begininning December 4th. Your support is greatly appreciated! Listed below are the reward levels offered to those that support the film. Please contact Bryce Cornet or Trevor Rogers directly for any additional information. Thank you very much! Bryce Cornet's racing career so far has been one of many ups and downs. In 2010, Bryce was diagnosed with a heart abnormality that financially and physically restricted his progression in motorsports. With the support and love from his family and friends, he has been able to move past that point and become independent in pursuing his dream. DRIVEN is a film about his journey and what is on the horizon. We are proud to present this trailer for DRIVEN, a film directed and produced by Trevor Rogers​ and Wild Range Media​. Your support is needed to raise $3,000! 100% of funds will be used for film festival entry fees and travel expenses. Please visit www.gofundme.com/driven-film to donate, acquire more information about the film and learn the benefits awarded to supporters.